13:51 | Lima, Sep. 10. The construction of a cable car system to the Historical Sanctuary of Machu Picchu is likely to increase the number of domestic visits to one of the seven wonders of the modern world. 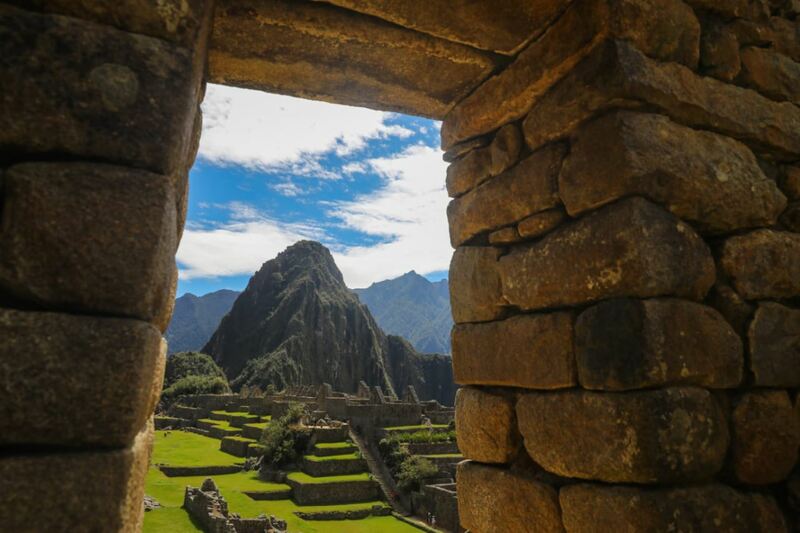 The initiative is believed to lower transportation costs to the Inca citadel, according to Peruvian Association of Travel and Tourism Agencies (Apavit) President Ricardo Acosta. 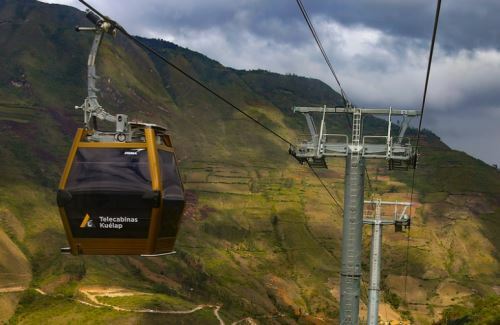 "A cable car network may facilitate access to two other areas in addition to the Machu Picchu gateway. Entrance to the sanctuary is in two sessions: each limited to 2,500 visitors. That is to say 5,000 visitors in total," he explained. "Others may head to Huayna Picchu and, finally, to the Inca Trail. In peak season, visitors can reach 6,000 per day," he added. As for the required investment to build it, Acosta estimates a total of US$20 million, citing the example of the Kuelap cable car system. "According to experts, constructing a cable railway to Machu Picchu would be less complicated than what it took to build Kuelap's," Acosta noted. The Apavit head affirmed this transportation system will encourage travel among fellow Peruvians, mainly school students, who currently opt for Varadero (Cuba), Punta Cana (The Dominican Republic), and Cancun (Mexico) or hop on a cruise ship to the Caribbean as traveling to Cusco is as expensive as going abroad. "With a cable car system expected to reduce traveling time to the archaeological site and lower the visit's cost, domestic tourists will flock to the Machu Picchu citadel," he emphasized.